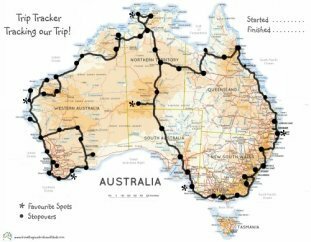 The physical map of Australia to record your travels! 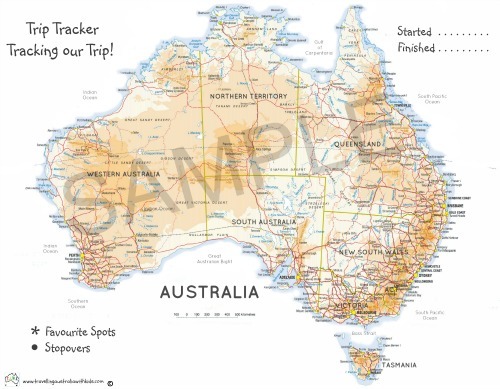 This Physical map of Australia is great for you and/or your children/grandparents to record your journey around the country. 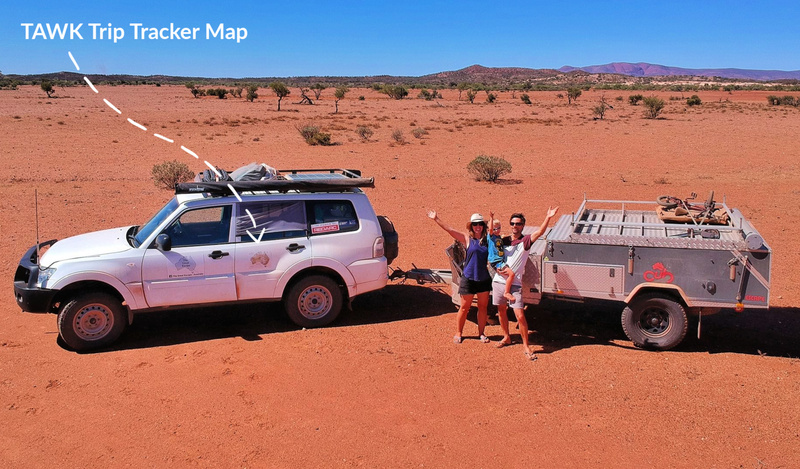 Put the Magnetic Maps on your car like The Great Escape Australia has done here. You can chose which one would suit you and/or your family the best. 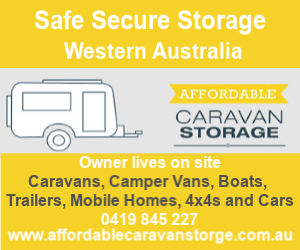 We have several options including the famous TAWK Magnetic Maps - enabling you to pop them on your car or fridge for all to see when you are travelling or when you get home. We also now have a downloadable map for you to print off yourself if that's the way you'd like to go and for only $4.95! Click Here. 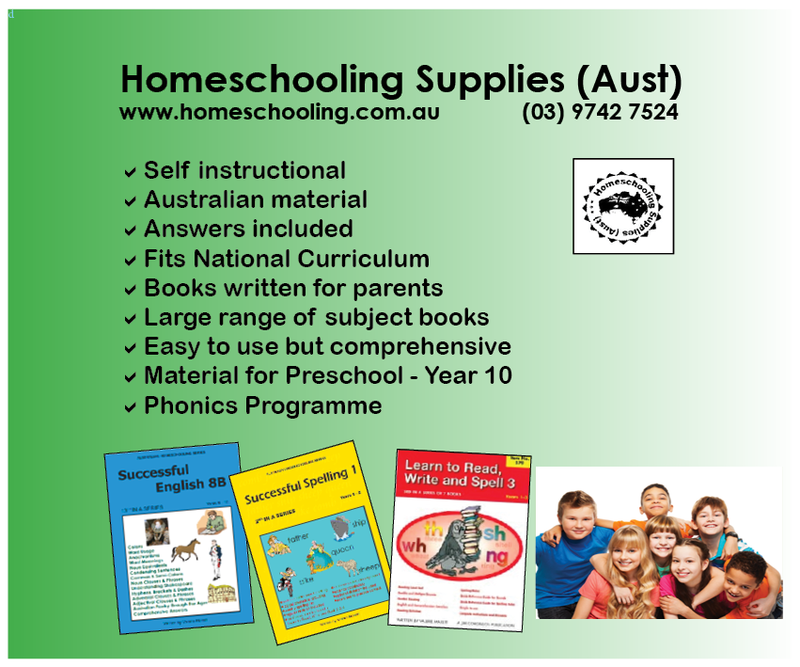 The choice of materials and options; Laminated, Magnetic, or download your own! 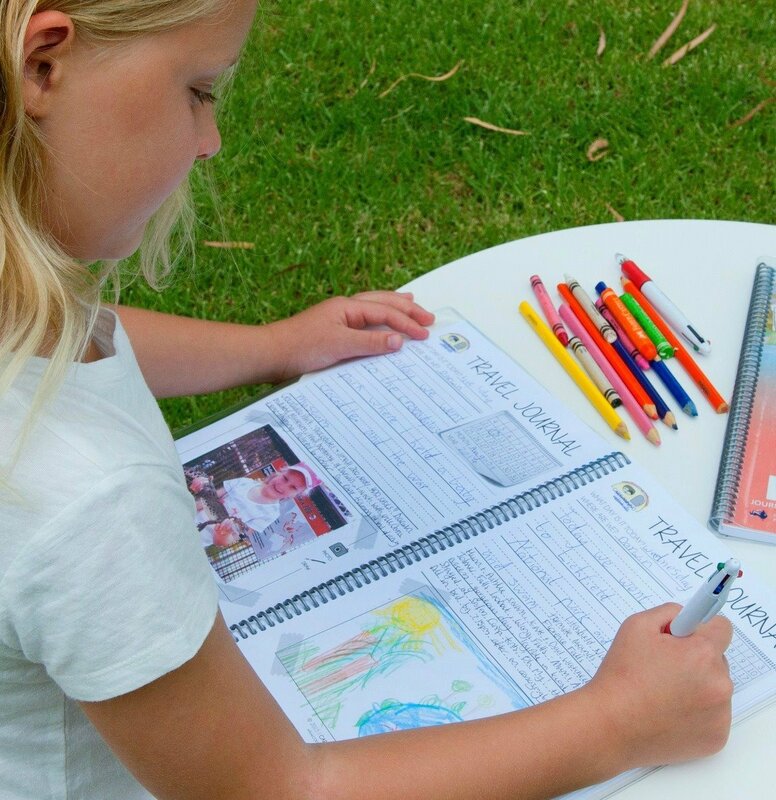 The children can get their own and have ownership of their trip and highlight their favourite spots. Educationally reinforces where towns and cities are. Grandparents or family back home can Track the Trip with you. You'll all remember it because you tracked it! Grab one for THE GRANDPARENTS back home to track your trip along with you - it helps them to feel part of your journey. 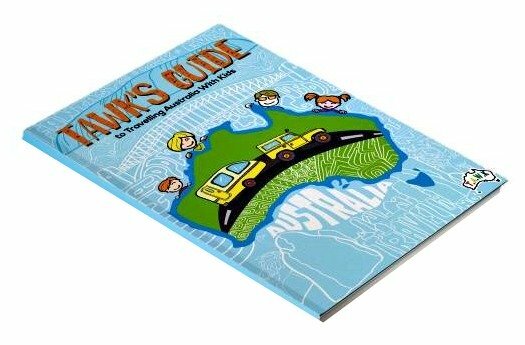 I've designed The TAWK Trip Tracker as a physical map of Australia Road so that it has many benefits! Not least that it is an Australia road map but also the smaller ones can be used as a place-mat. 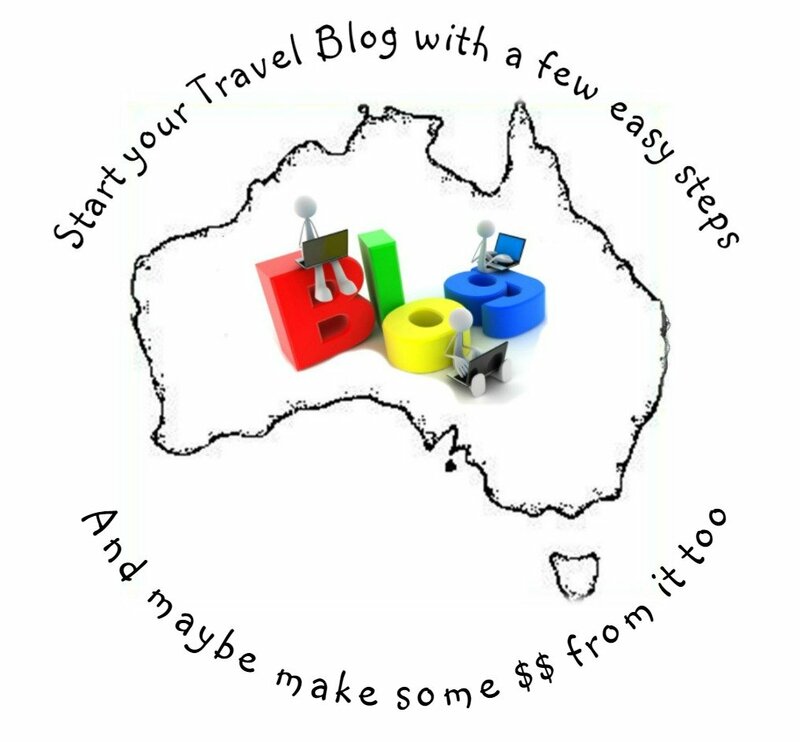 When you are sitting around the table discussing your travels, it's right there to refer to and plan with! It's easily wiped down. We also have magnetic maps, so that they can be displayed on the fridge of your van or camper (or even on your car!) AND for the smaller Trip tracker, when the trip is over and you no longer wish to display it, hole punch it, as it's perfectly sized to file in front of their school work - a great physical map to show their teachers and school friends! 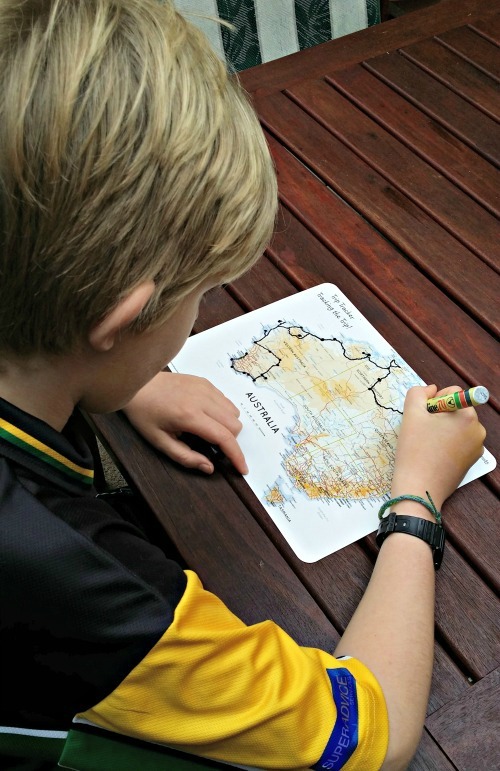 You may have a digital version - but now you and/or the children can have a physical map of Australia. We had a big map of Australia that I laminated and put on a wall in the van, the children were always arguing who's turn it was to draw on it next. This way...they can also get their own! please advise an address or Post Office that you anticipate being in two weeks time. advise us to address 'Post Restante' and the Post Office that you would like to collect it from. They will then hold it for your collection. 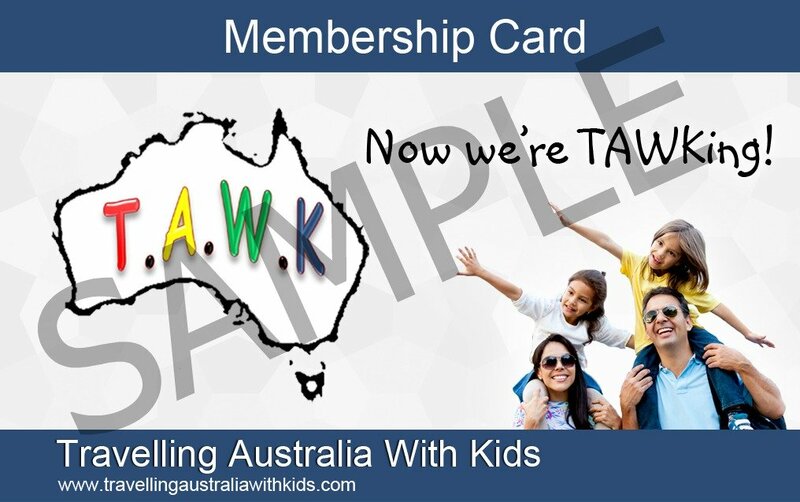 The TAWK Trip Tracker is a great physical map of Australia for you to record your trip; to remember it and for the children, a chance to 'own' their trip. A chance for them to highlight their favourite spots, show where they stopped and educationally to reinforce all the places they've visited and know where they are. A way for them to track, personalise and most of all remember their trip. Of course they are not just for the children, you or the grandparents can use it too! 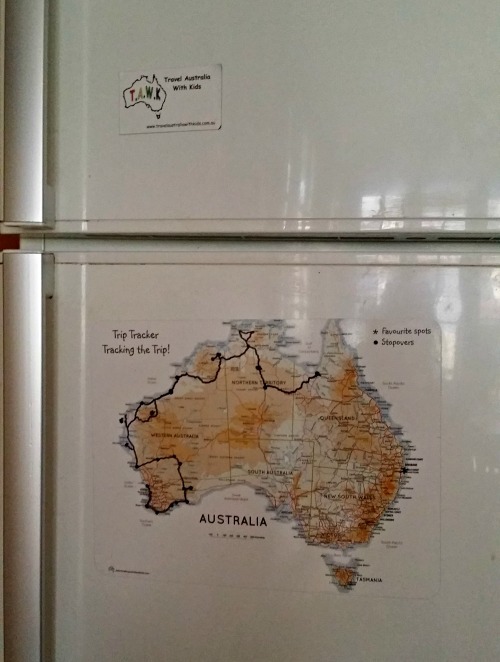 A physical map of Australia to track your trip with you. Great for the Fridge when you get home! We've designed them not to be over detailed, as it's not a road map. It's a map for the kids to track their trip, to show where they have travelled and to highlight their favourite spots for them to recall in the future. PLEASE share and 'TAWK' about The TAWK Trip Tracker with your travelling buddies.